As the top Bronx Tree Company we are happy to launch our new site and connect with more people in the Bronx! If you are looking for local tree experts to care for your tree then we want to hear from you. 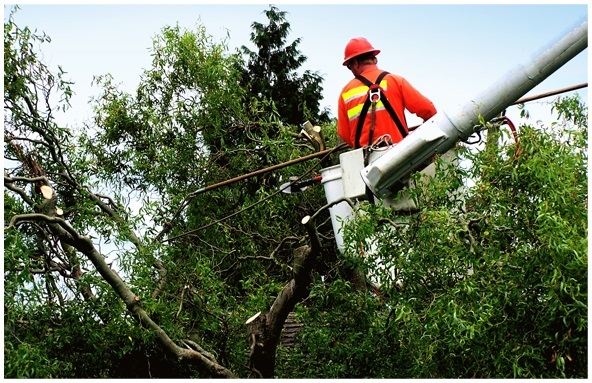 Our Bronx Tree Care Company has over 50 years experience in every aspect of tree care, and tree services that a property owner could ever need. We care for our community, the trees in the Bronx, and for keeping the Bronx full of life; and trees are the life blood of our planet! Family owned and operated for over 50 years, Owens Bros. Tree Service is dedicated to providing our customers with the highest quality services. Our Bronx tree company provides the following tree services: tree removal service, tree trimming, tree pruning, tree cutting, dead tree removal, lot clearing, debris removal, stump grinding, and tree care services with affordable rates. Our tree trimming and pruning experts understand how the economy has affected everyone, so we offer unmatched quality at an affordable rate. Our goal is to do what is required to keep you within budget without sacrificing the quality you need. We are your Bronx Tree Company.